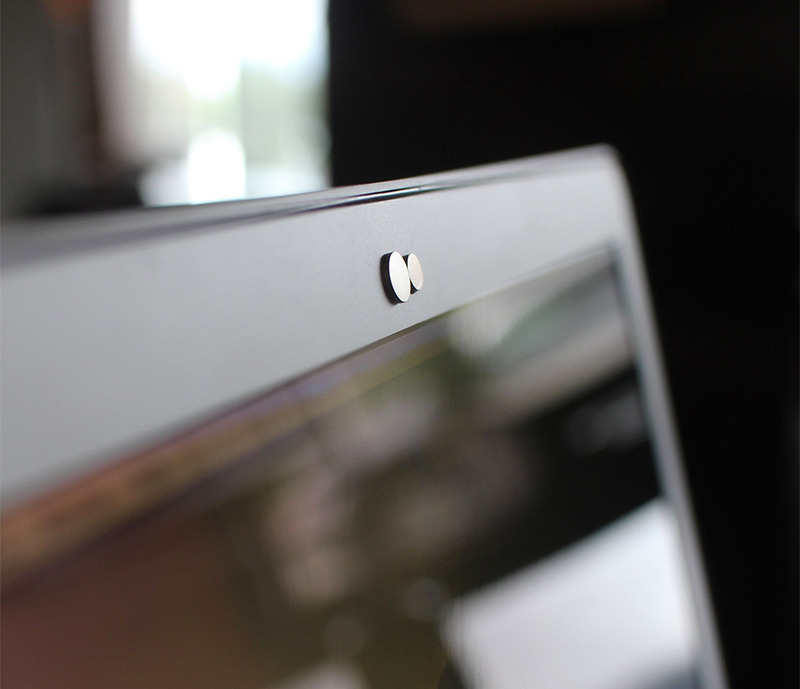 While you could protect your privacy by covering your webcam with tape, we dig this more elegant solution. It uses a pair of magnets to cover the lens when you want it blocked, and rotates out of the way to use it. The second magnet floats slightly to avoid scratches.